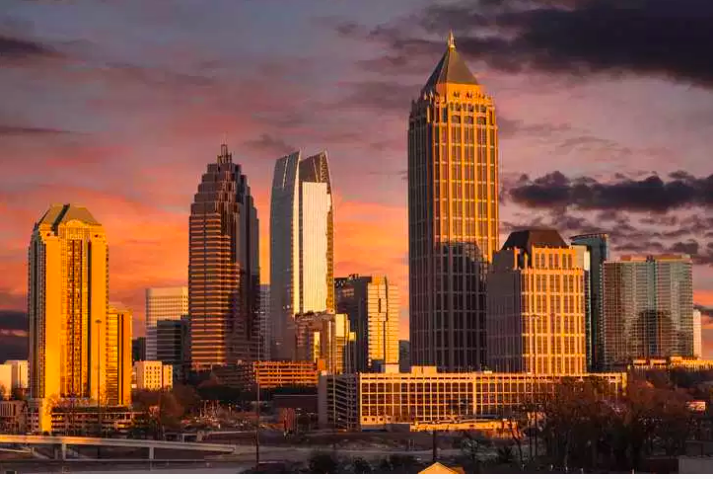 An explosion of HIV cases among African-Americans in Atlanta has reached that of some third world countries, but it's happening everywhere. 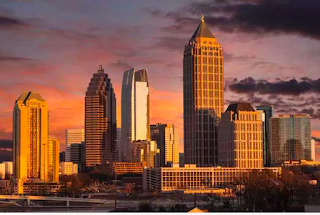 Since starting a routine testing program in 2013, the nationally-renowned medical center, Grady Hospital, has diagnosed an average of two or three patients with HIV every single day in Atlanta. Some doctors and experts have suggested that residents of metro Atlanta take an HIV preventative medicine known as PrEP. Pre-exposure prophylaxis(PrEP) is a way for people who do not have HIV but who are at substantial risk of getting it. This is so sad! What happening to our communities are devastating. We need inmates to slow down with men once released, married men who are under cover to stop helping this epidemic, and for the gay community to tell others to stay with one person. AIDS, byname of acquired immunodeficiency syndrome, transmissible disease of the immune system caused by the human immunodeficiency virus (HIV). HIV is a lentivirus (literally meaning “slow virus”; a member of the retrovirus family) that slowly attacks and destroys the immune system, the body’s defense against infection, leaving an individual vulnerable to a variety of other infections and certain malignancies that eventually cause death.